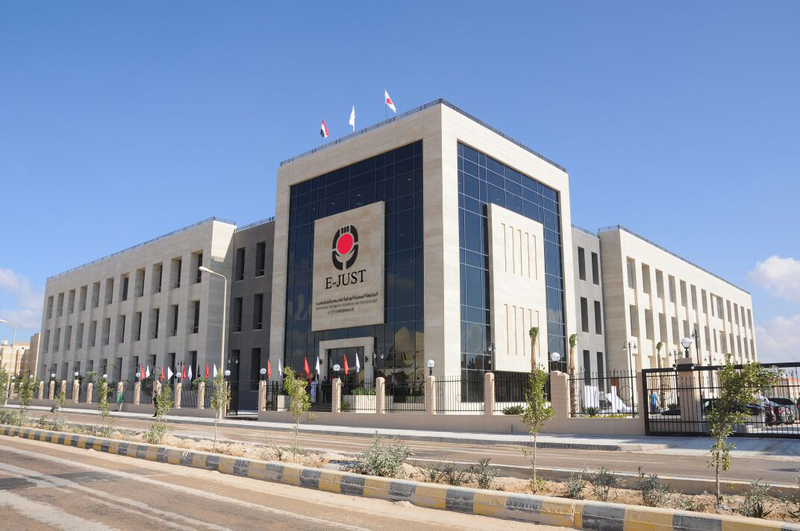 Egypt-Japan University of Science and Technology (E-JUST) was established based on the bilateral agreement between Egypt and Japan signed on March 26, 2009. In this agreement, it is stipulated that the government of Japan shall make every effort to support the establishment of the University, taking into consideration that the university should be the center of excellence for higher education and scientific research in the Egypt and in the Arab and African regions, and shall encourage their respective scientific, academic and business communities to support the activities of the University. Since its establishment, Japan International Cooperation Agency (JICA) has been playing the central role to facilitate the All Japan support including Japanese government, universities, enterprises and relevant organizations. After 9 years of endeavors, E-JUST came to enjoy a status of national and international recognition that enhances the exposure of its students to a mirage of best academic and research experiences.